If you are looking to treat your groom on his wedding day with something memorable, long lasting, surprising and special, then just imagine his face, pure excitement and adoration for not only this thrilling chauffeur driven car you have planned to take him to the ceremony, but also for his amazingly creative fiancé. Not only does he get taken to the ceremony in Northampton with the most exhilarating, unforgettable experience, but he gets to meet the most caring, thoughtful and exciting lady to whom he is due to marry. After he finds out this amazing gift you have for him, even the fastest car in our fleet could not get him to the church quick enough to meet you. Contact us to discuss your requirements and choose from our range of chauffeur driven super cars. We have many cars available for Weddings in Northampton for the groom. Each and every car that you choose will be your grooms most invigorating experience yet and will be the most memorable and unmistakable hauffeur driven ride of his life. To view our fleet please click here. 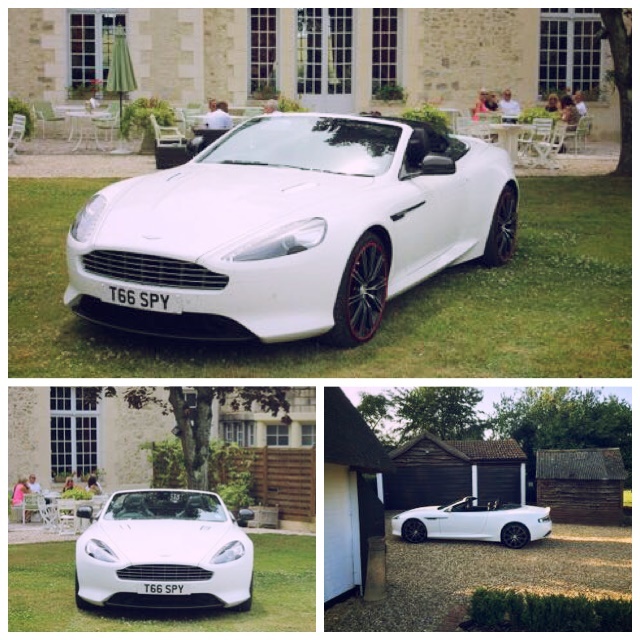 If you are looking for a chauffeur driven brides car then we have some beautiful cars for you to choose from also.